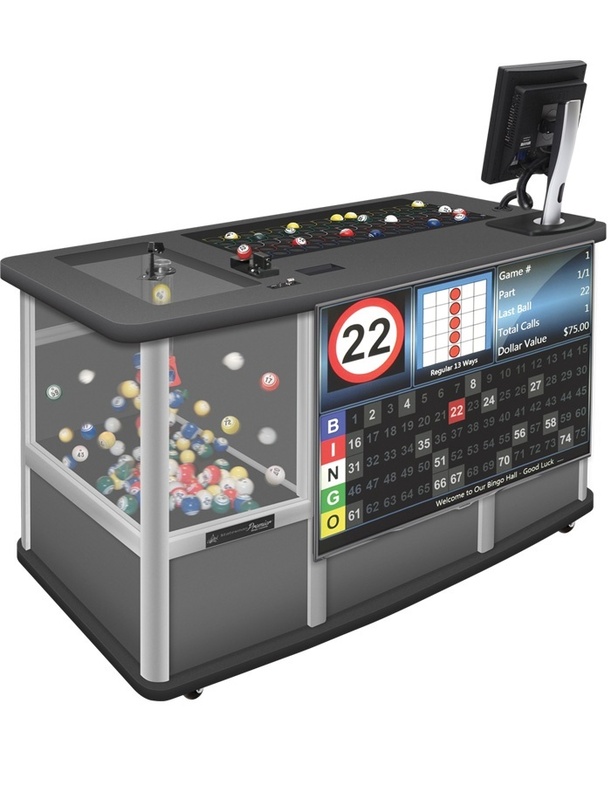 Great for specials or for identifying different buy-in packs on the floor while keeping the color of each game consistent for all players. 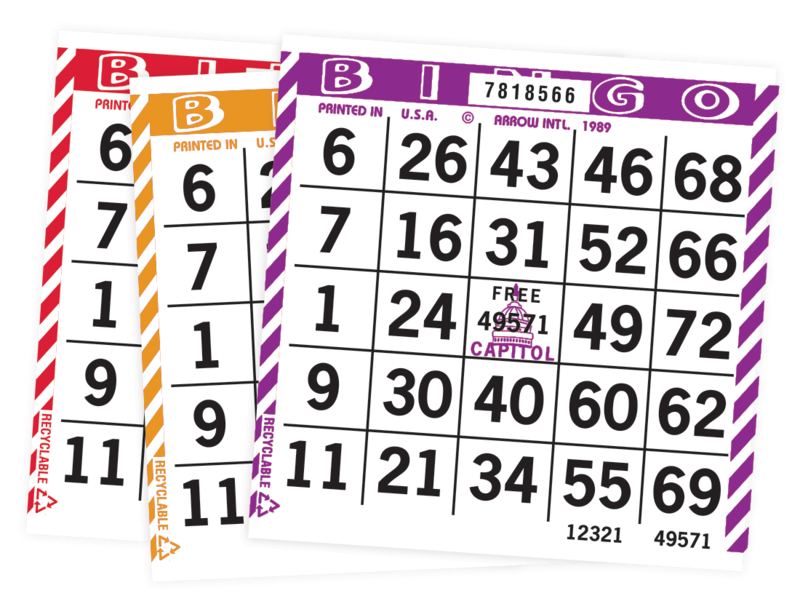 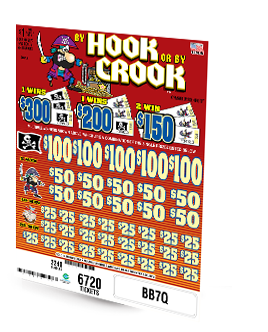 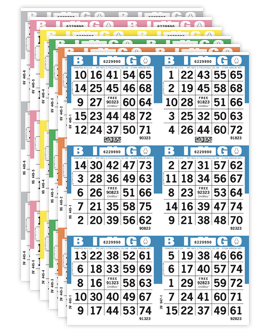 Barber Pole bingo paper will add flexibility and variety to any bingo game. 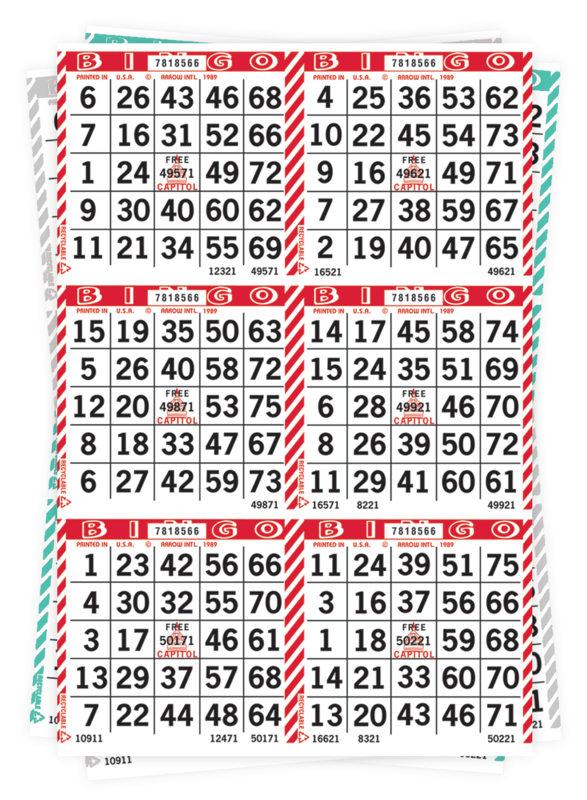 A diagonal stripe design runs down each side of the bingo face, just like a barber's pole! 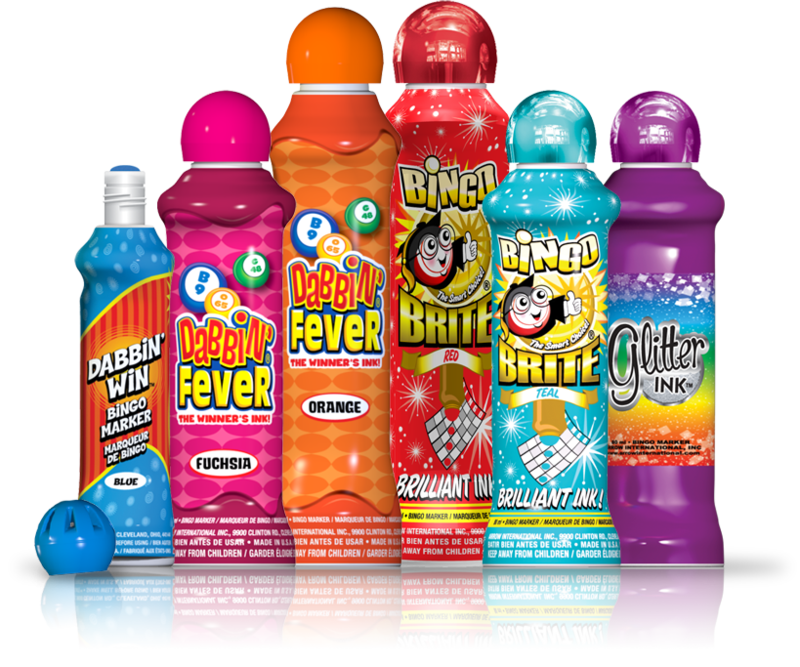 Barber Pole makes it easy for operators to identify different buy-in packs on the floor without the need for different paper colors.